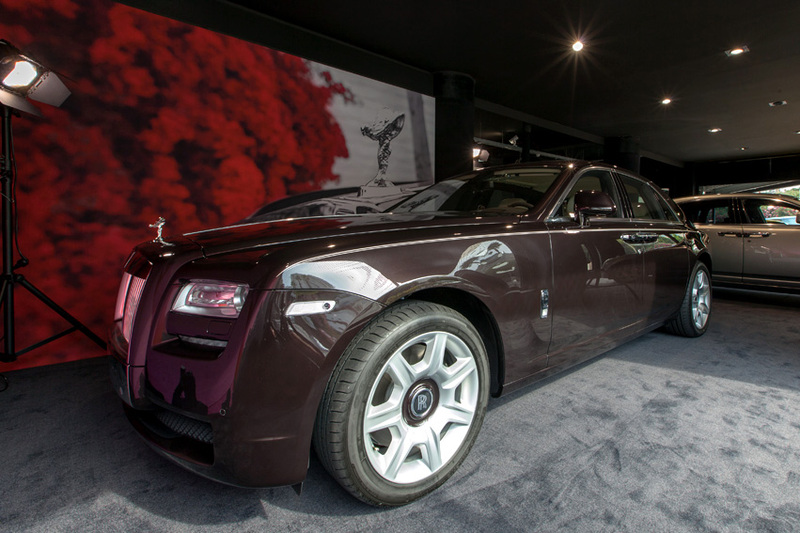 Rolls-Royce Motor Cars Monaco has opened a summer studio in Cannes. The studio offers an insight into the world of the iconic brand in a unique club atmosphere and is located within walking distance from the famous Croisette. The studio will be open until October. will include, in alternating combinations, Phantom Drophead Coupe, Ghost and the latest addition to the Rolls-Royce family, Wraith. The unique Rolls-Royce Bespoke personalisation service will also be featured in the Cannes studio, underlining the growing popularity of this service among owners across the world. The most discerning clientele in the world now has direct access to the pinnacle super-luxury brand in this glamorous city, about an hour away from the sole showroom on the Cote d'Azur in Monaco. 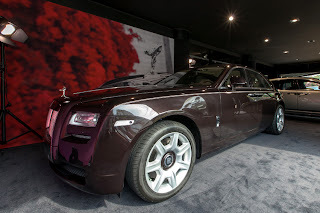 The studio is operated by Rolls-Royce Motor Cars Monaco and located at MS Motors Cannes. "Rolls-Royce Motor Cars is customer-driven like no other brand, and it is therefore quite natural that we offer an insight into the model range and our unique services at the very place where many of our customers spend their summer season. We are very excited about this all-new project and look forward to the feedback from our guests," said James Crichton, Regional Director Rolls-Royce Motor Cars for Europe.